Apple really, really wants you to download apps from the App Store so they've made it difficult to download applications from unidentified developers. 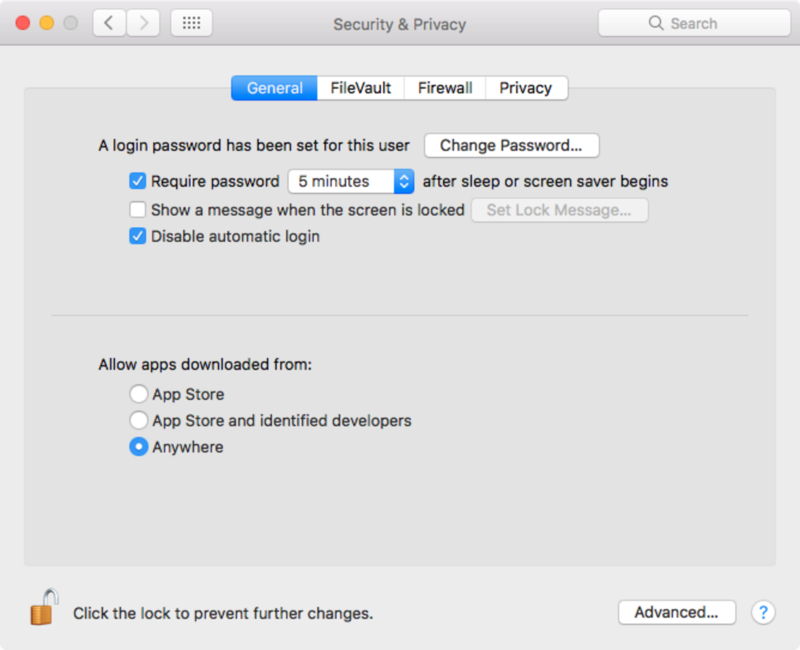 In previous versions of OS X, you could simply open the Security & Privacy settings and choose to allow apps downloaded from anywhere. But on macOS Sierra that option is gone. Fortunately, there's hope. In this guide, we'll walk through the process of enabling that option. You can use Spotlight (cmd + space bar) to search for "Terminal" or use Finder to navigate to Applications > Utilities > Terminal. Run the following command in your Terminal to allow downloads from anywhere. Hit return and enter your password. 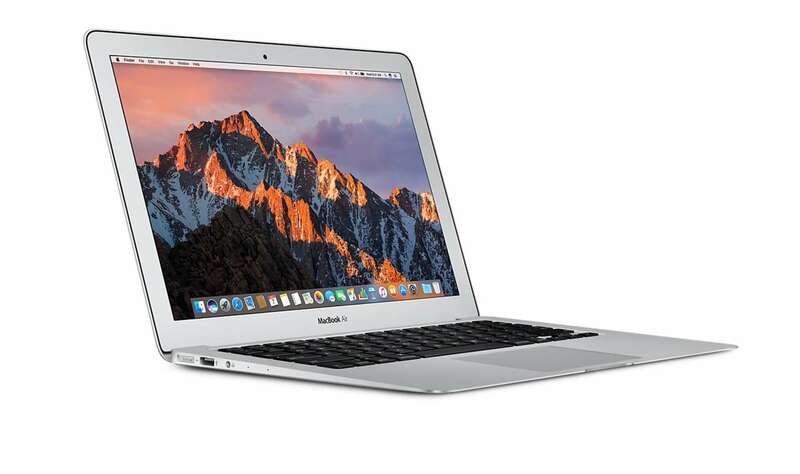 You'll need to relaunch System Preferences and navigate to Security & Privacy and click on the General tab. If necessary, click to lock icon in the bottom left to allow changes. Now you should be able to download whatever you were trying to download before you found this guide!